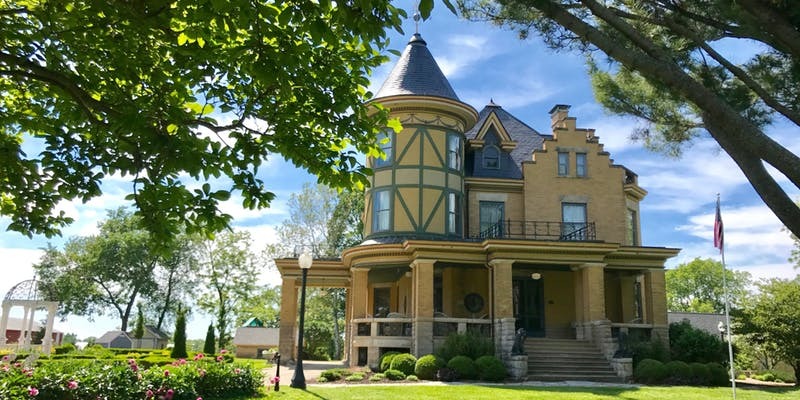 Nestled less than one mile from Interstate 55 and historic Route 66 in Lexington, is Castle Gardens, a truly unique estate. 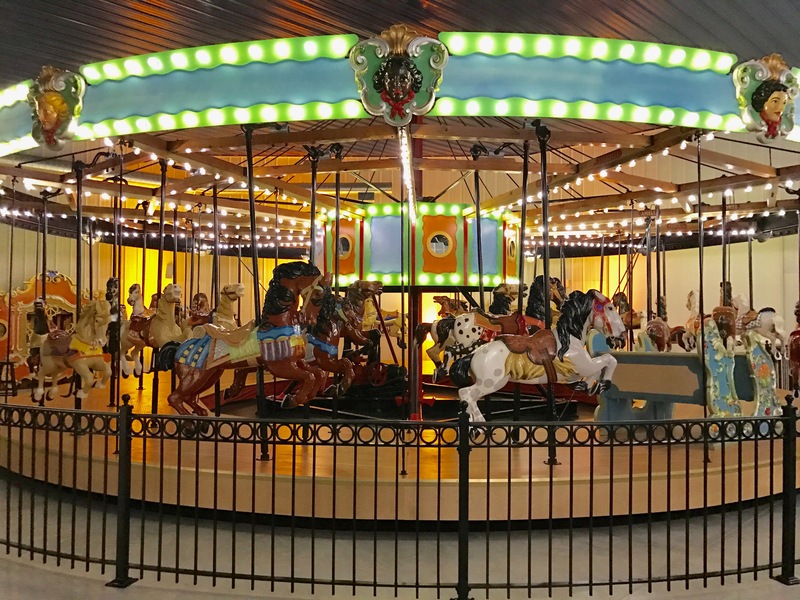 Castle Gardens features the nationally recognized David Hyatt Van Dolah house, a MTC 36-passenger train, and a locally restored Allan Herschell 36-horse carousel. 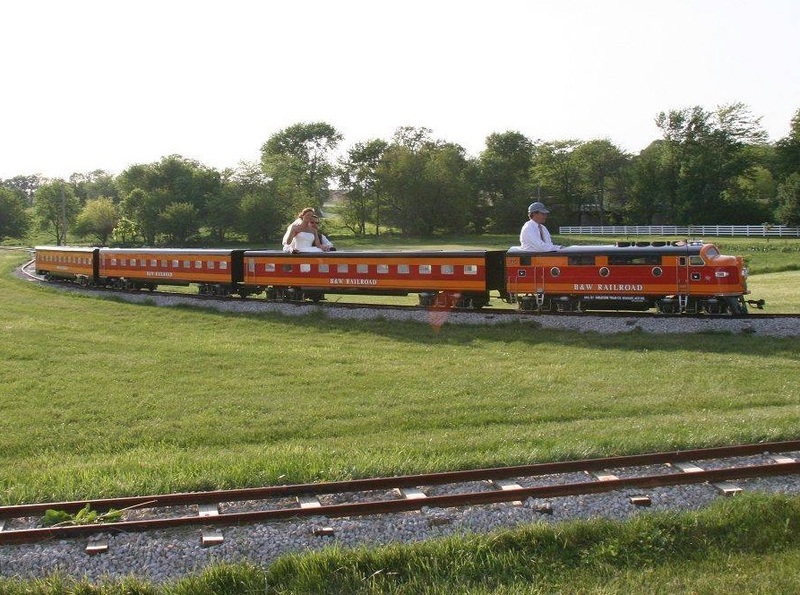 Weddings, Anniversaries, Reunions, Corporate Events and Photo Shoots. 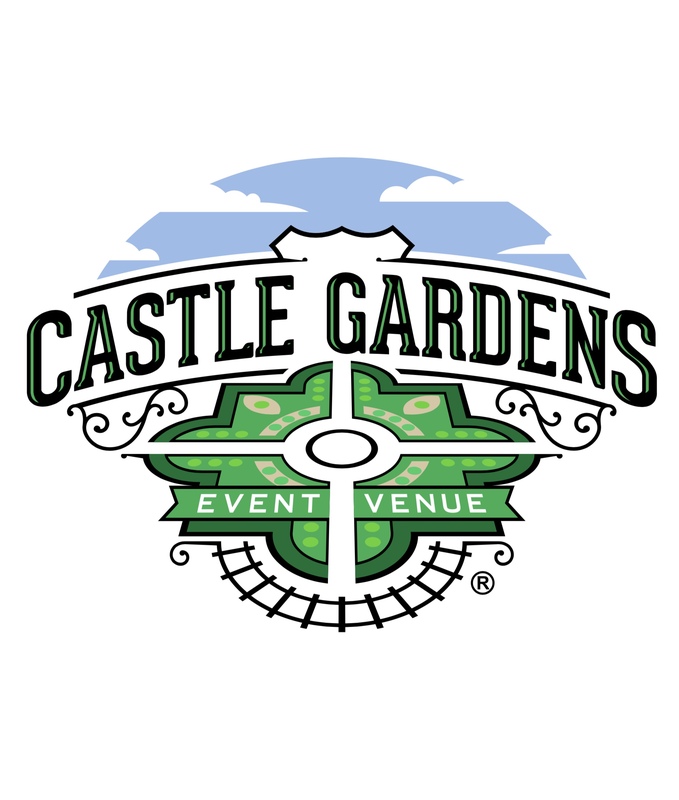 Give us a call at 309-826-6916, or email us at info@castlegardens.us, and let us help you customize your picturesque Castle Gardens event.